Window and door screens have many practical uses: they allow fresh air in, while keeping bugs out. 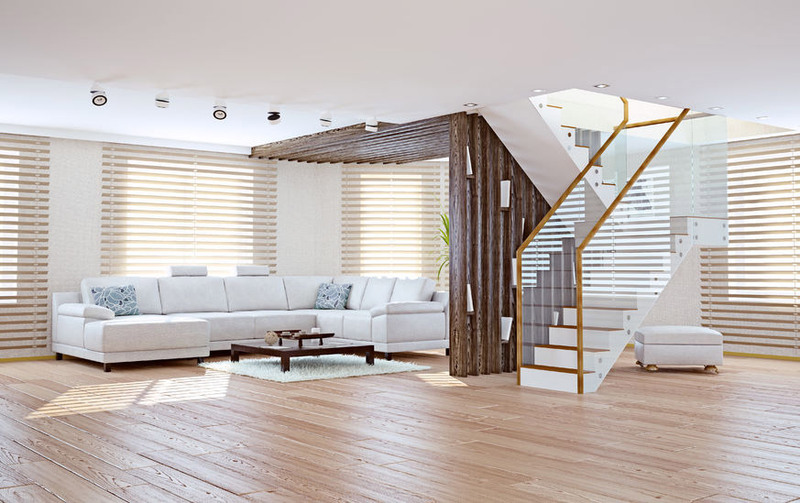 They can help shade your house from the sun, and they also allow you to open your upstairs windows without having to worry about a young child or pet falling out of the window. For as great as they are, traditional screens also have some drawbacks. 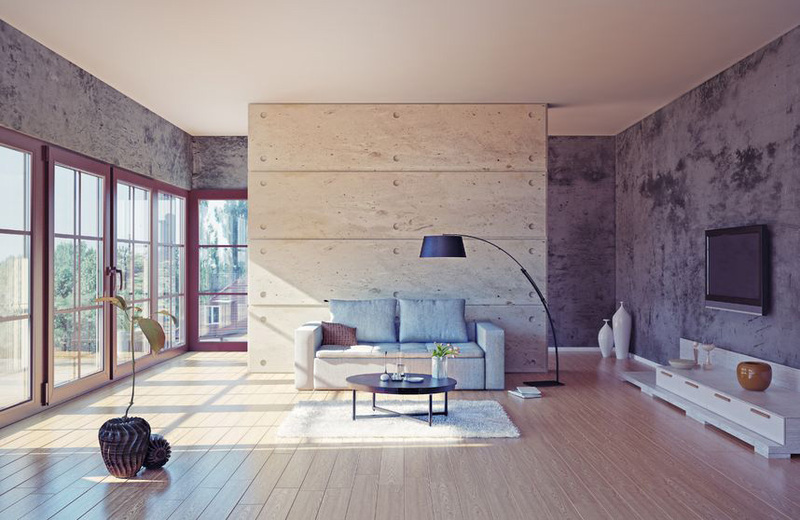 They can limit the amount of natural light that is let into your home. They can be inconvenient, especially when used with patio doors that have a lot of foot traffic going in and out. And in the case of front door screens, they can be unsightly, covering up a more attractive entry door. The solution to these problems is retractable screens. You can get retractable screens in any shape or size to fit windows, entry doors, patio doors, and even garage doors. A retractable screen, as the name implies, retracts out of sight when not in use, giving you a clear view of the outdoors when you want it. The beauty of retractable screens is that you only need to use them when it makes sense for you. Retractable screens come in a variety of fabric types and frame colors. 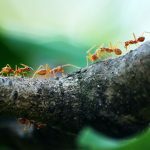 You can get them made out of a type of fabric made to provide shade, UV protection, or privacy, or one that offers better ventilation than traditional screens, while still keeping insects out. 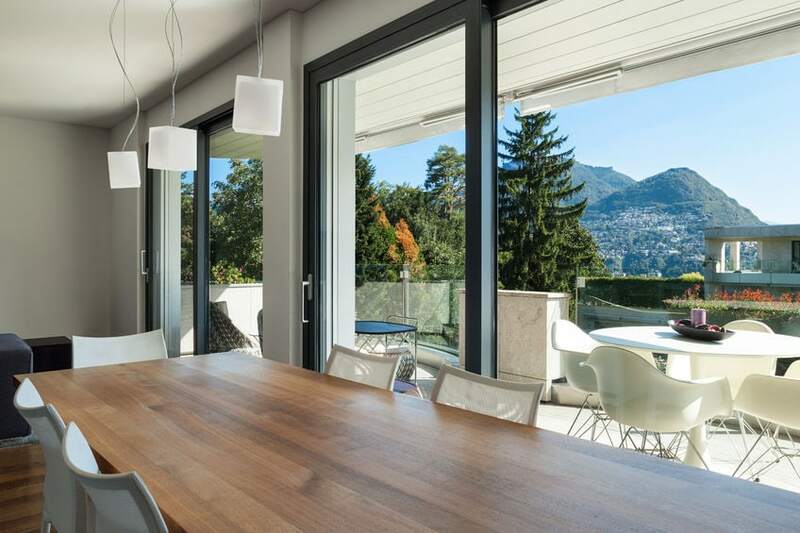 Retractable screens are especially useful for San Diego homes with French patio doors and work equally well whether your doors swing in or out. 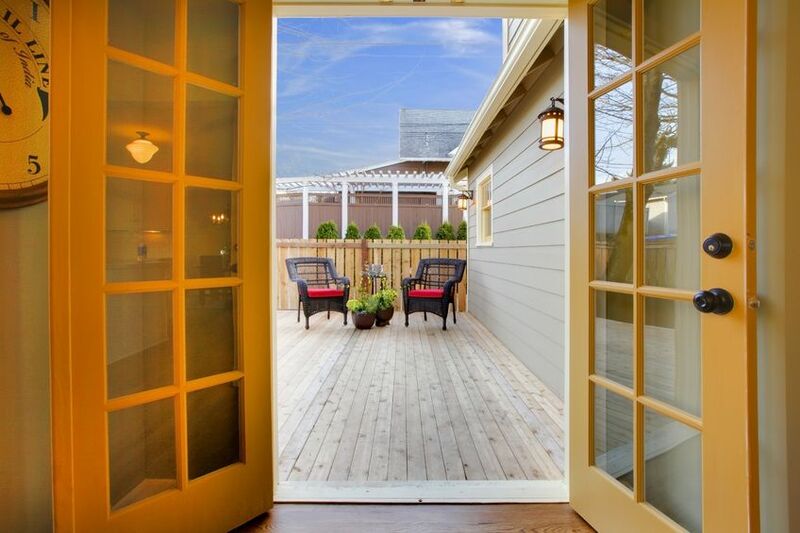 With double French doors, retractable screens are typically mounted on both sides of the doorframe. When you want to open up your doors and close the screens, you simply pull the screens together from each side and attach in the middle. Retractable screens are also a great option for San Diego homes and condos located within an HOA. 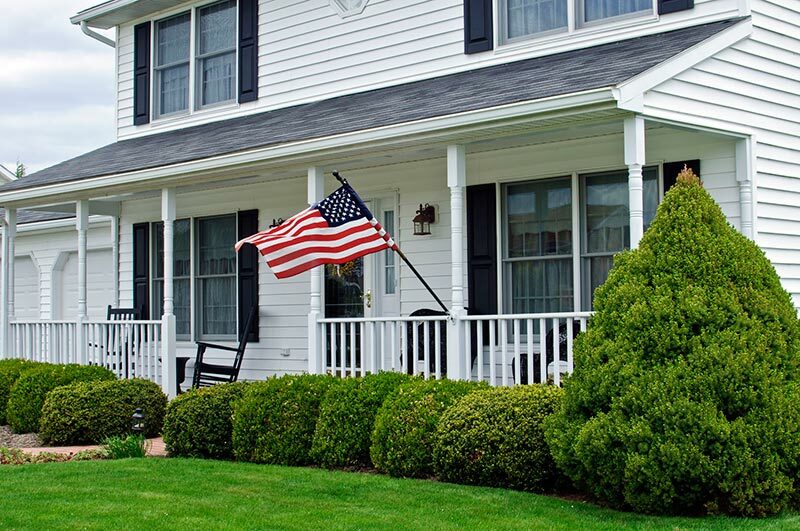 Some HOA bylaws do not allow homeowners to install permanent screens, especially on front doors, but they will approve the installation of retractable screens since they are practically invisible when not in use. Some of the more popular brands of retractable screens in San Diego are Phantom Screens, Genius Screens, and Casper Screens. Casper Screens provides a customizable do-it-yourself option for more handy homeowners who want to save money on installation costs. 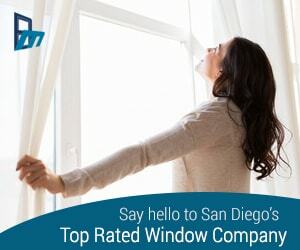 For standard-sized doors, you can purchase retractable screens at your local San Diego home improvement store.